It’s easy to fly and ride around the Okanagan while staying at the West Kelowna Best Western Plus Wine Country Hotel and Suites. 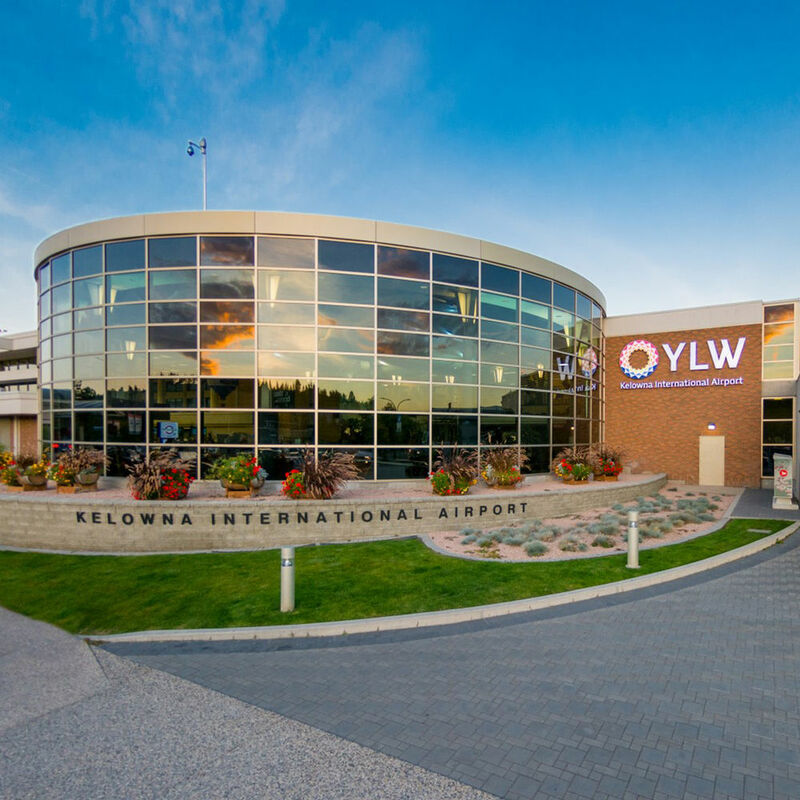 When arriving at or departing from Kelowna International Airport (YLW), leave the driving to the professionals by booking one of the three transport options we have available to our guests. Enjoy both taxi and shuttle services between YLW and our West Kelowna hotel as well as to and from other destinations around the Okanagan. 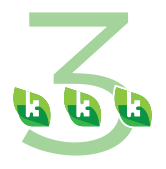 Choose from luxury vehicles to spacious shuttles and more. Bookings can be made in advance through the details list below. Our front desk staff are also happy to help with any queries. Whether travelling for business, a weekend of shopping or an Okanagan wine tour, WestCabs will have you riding in style and comfort. Enjoy luxury service for the same price as a regular taxi between Kelowna International Airport (YLW) and the Best Western West Kelowna hotel and from point to point throughout the Central Okanagan. 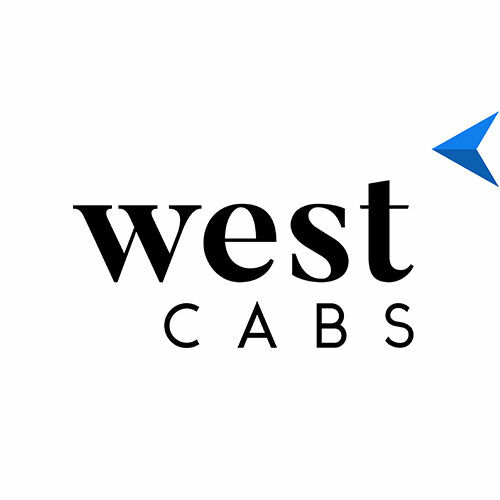 Sit back and relax in luxurious leather interior seats while enjoying the sights as a courteous and professional driver takes you to your destination in one of WestCabs’ modern high-end vehicles. Book your ride in advance by calling 778-754-8888 or through their website. 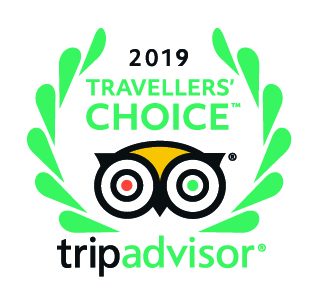 Bringing years of knowledge and experience, Cheers Okanagan Tours offers hourly door-to-door shuttle service between Kelowna International Airport (YLW) and the Best Western Plus Wine Country Hotel and Suites. 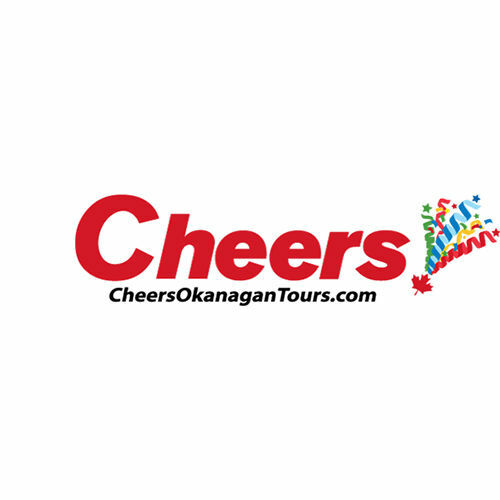 Avoid long lineups and waits by hopping aboard one of the Cheers’ spacious shuttles, with plenty of room for all your all your suitcases and equipment, especially handy if you’ve booked a West Kelowna hotel golf package. Private luxury SUVs are also available. To book an inbound or outbound YLW shuttle to or from West Kelowna, contact Cheers toll-free at 250-717-8452 or visit their website. With a large fleet of recognizable yellow taxis bearing Okanagan Lake’s famed Ogopogo, Kelowna Cabs has all manner of services to meet your transportation needs. Travel in spacious comfort to and from Kelowna International Airport (YLW) either in a private taxi or aboard one of Kelowna Cabs’ airport shuttle buses, which can accommodate up to 15 passengers. 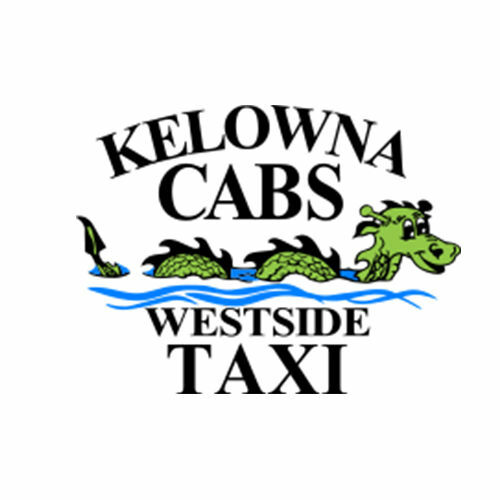 Kelowna Cabs has wheelchair accessible taxis and also offers senior and student discounts. To reserve your ride, call 250-762-2222 in Kelowna or 250-762-4444 in the Westside, or fill out Kelowna Cabs’ online reservation form. Check out Explore The Area for local sightseeing and activities!